What Does Maintaining My Company 401(k) Entail? Managing your company 401(k) means you are responsible for building and keeping a compliant retirement plan for your employees. 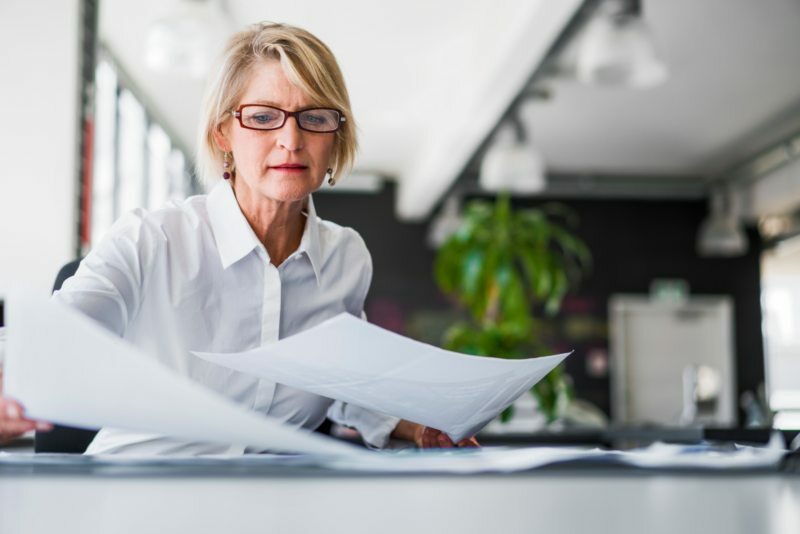 There may be a tendency to set it up and forget it—particularly if you have an employee with 401(k) administration experience who can help you navigate the confusing realm of ERISA laws and IRS requirements. But this approach can not only be risky to the business owner, but may also negatively impact the performance of the 401(k) plan overall. Maintaining your company’s 401(k) requires regular attention and knowledgeable and supportive providers. The list below details your administrative duties as your company’s 401(k) plan sponsor, from the paperwork you’ll need to stay on top of your company’s retirement plan to what you’ll have to do on a day to day basis to keep your plan in tip top shape. Fisher Investments can assist you with many of these requirements, from starting up your plan to ongoing maintenance. ERISA law requires plan fiduciaries—the key decision maker(s) responsible for operating and administering the 401(k) plan—to carefully select and monitor plan service providers. A diligent selection and monitoring process should be documented and applied to all plan service providers, including: record keepers, third party administrators, and advisers. Make sure you understand the fees paid to your service provider and how the fees are paid. It is important to make sure that all fees are reasonable. When it comes to how reasonable the fees are, this area in particular is where the business owner might get into some trouble. If you’ve determined that the service your company’s 401(k) is receiving is worth the cost of the fees you’re paying, then there will be no issues. However, high or hidden fees can cost your employees thousands over the life of their retirement plan. This is why you, as the business owner, must be diligent in selecting and monitoring your service provider, as well as the fees they charge. Fisher Investments charges one fee for service that is clearly-stated in your Service Level Guarantee with us. ERISA requires plan fiduciaries to act in accordance with the documents governing the plan. Because of this, it is important to create and maintain a plan document consistent with the goals of the plan. Review your plan annually to make sure it’s operating properly according to its terms and regulatory requirements—and serving you and your employees the way it’s supposed to. If Fisher 401(k) is your service provider, your Retirement Counselor can help with this review by going over your plan document with you in plain, easy-to-understand language. If Fisher 401(k) is your service provider, your Retirement Counselor can assist you with your paperwork load, and help coordinate communication needs with other service providers involved in your company 401(k). Fisher Investments is a registered 3(38) Investment Manager, meaning we can help take on some of your fiduciary responsibilities. If you have questions about how to start a 401(k) or other retirement plan for your company, or questions about performing your ongoing plan responsibilities, please contact a Fisher 401(k) specialist.